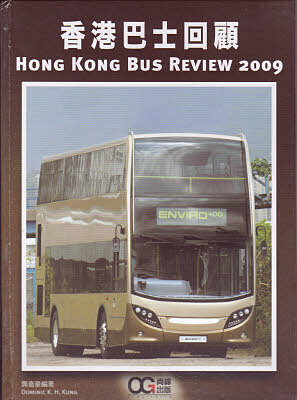 This book was published on 10th February 2010. 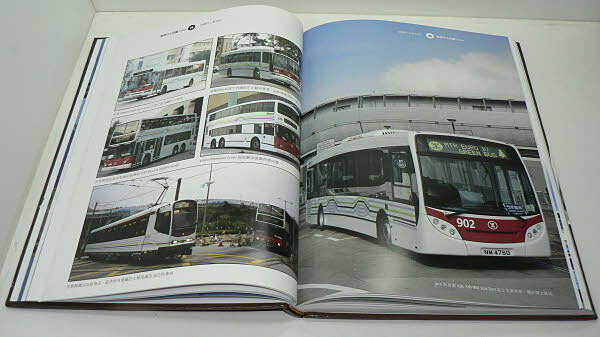 It comes in hardback and consists of 176 pages, most of which have colour photographs of varying sizes. 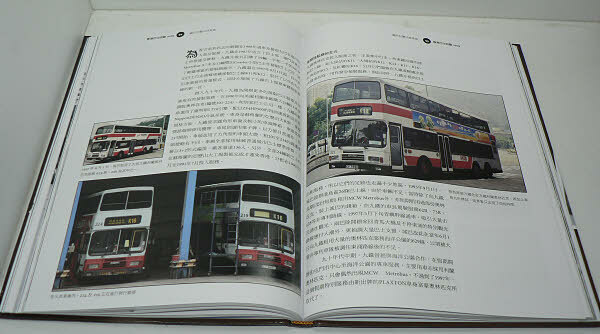 All articles are written in Chinese although two have English translations. 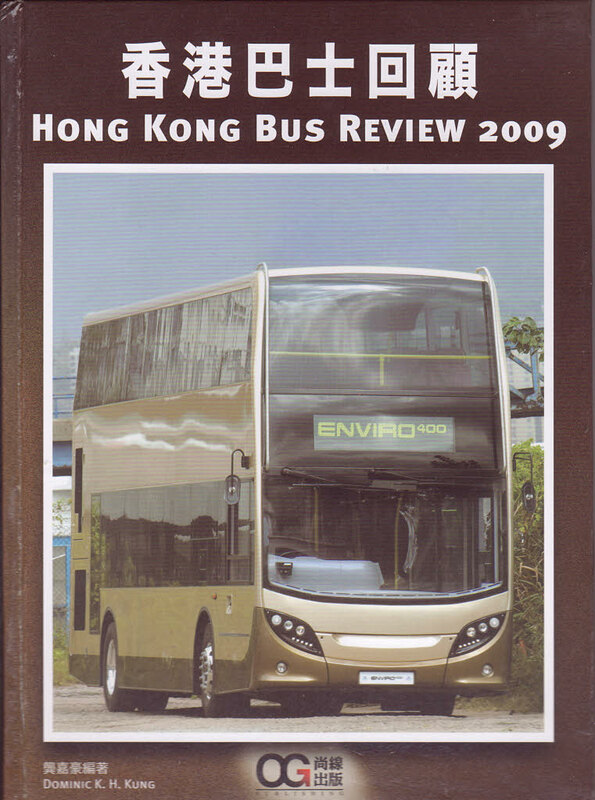 It is bang up to date, and includes photographs of Year of the Tiger buses, the two Enviro400s and even KMB's new Volvo B7RLE single-decker with MCV bodywork. 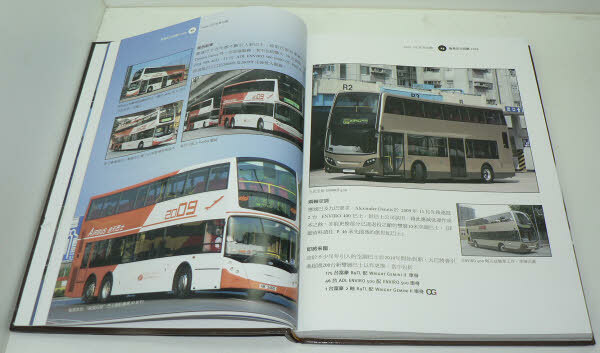 A selection of photographs of various pages of the book are included below. I thought it a shame when Northcord Transport ceased producing their Yearbooks, so when this book was first announced, I was hoping that it would fill the void - and it has - even though I am unable to read most of the articles! The numerous photographs and occasional English words enable one to get a 'feel' for the articles. In my view an excellent book and the number of photographs make it well worth the HK$200 - lets hope there will be another next year!